Definitive bib tights, perfect for cooler climates. With award-winning multi-pad width technology, supported by our 90 day comfort guarantee. With warm Thermoroubaix® fabric and windproof panels, the Pro SL Bib Long is perfect for riding in cooler climates. It incorporates our award-winning, multi-width pad fit system which allows you to choose between 3 seat pad sizes. This garment has been tried and tested in the cut and thrust of World Tour’s toughest races by our Pro Teams Movistar and Cervélo Bigla. This bib longs boasts our wide 700 series pad, engineered using a computer cut “Continuously Variable Profile” (CVP) process which delivers a stretch pad with antibacterial finish and available in 3 pad width options- if you're unsure over which to choose, you can use our Pad Fitting Tool to match your saddle to the right size. This garment uses Thermoroubaix®, an internal soft brushed fleece to ensure you're insulated and comfortable on the coldest day. It also has PFC Free DWR M™ treatment to provide water repellency. A discrete rear laser-cut pocket sits on the centre back of the garment for stowing gels and small devices. To eliminate any chafing and bulk the hems are finished with a raw edge power band which has a grippy inner silicone print. 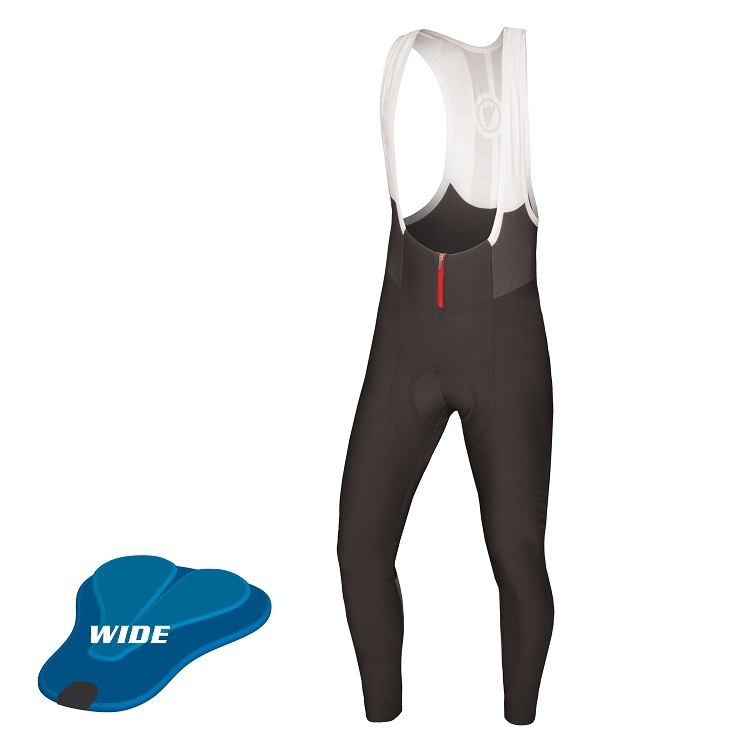 The bib long is in a pre-shaped race fit, offering support and comfort to any rider height.